People are busy and want to get the most out of the time they dedicate to exercise. Finding healthy ways to eat is more difficult the busier your life gets. 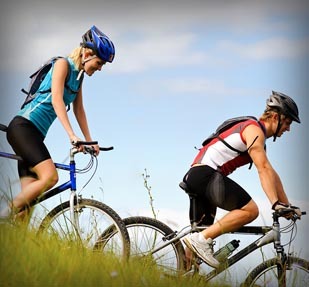 Travel can cause a significant disruption to exercise plans and attempts at healthy eating. People are constantly hearing conflicting information about diets and exercise routines and want to know what will work for them. People want to be educated and informed about exercise, nutrition and wellness topics. 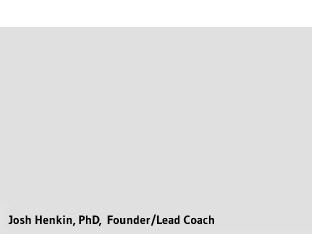 Josh Henkin is the founder and lead coach at Inner Voice Fitness. His lifestyle embodies health and wellness, and he has a passion for exercise, health and nutrition that is unmatched by most. Josh played rugby for 20 years at the collegiate, national and international levels. During this time, Josh was working full time and earning advanced degrees in Sports Nutrition and Cell and Molecular Biology. This made him realize the importance of balancing competing life goals while maintaining the fitness of an elite athlete. After graduating with his PhD, Josh set off into the corporate world and has applied his scientific background to the biotechnology industry as a manager and leader of people. Josh has continued to make exercise and healthy eating a priority – even while working in consulting positions that required extensive travel. 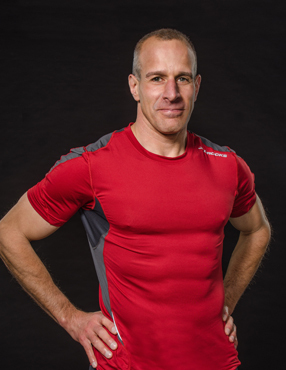 One more thing about Josh: He has been a personal trainer since 2002 and has been helping clients achieve their fitness goals for more than a decade with tremendous success. His extensive education in this field, matched with his personal experience as an athlete and his understanding of the demands of the corporate world, makes him uniquely suited for this type of exercise and nutrition coaching.